I had just closed my organ building workshop and moved to Minnesota. 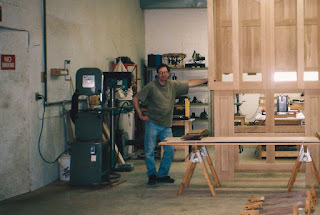 My plan here was to develop a woodworking shop to further my design skill by building smaller objects for what were back then, flourishing local art galleries. Something happened on the way to accomplishing that goal with the onset of the global financial crisis and accompanying deep recession. Gallery consignment sales practically dried up. As my shop equipment stood standing practically still, I decided to solve a problem that bothered me when building those mechanical action pipe organs. 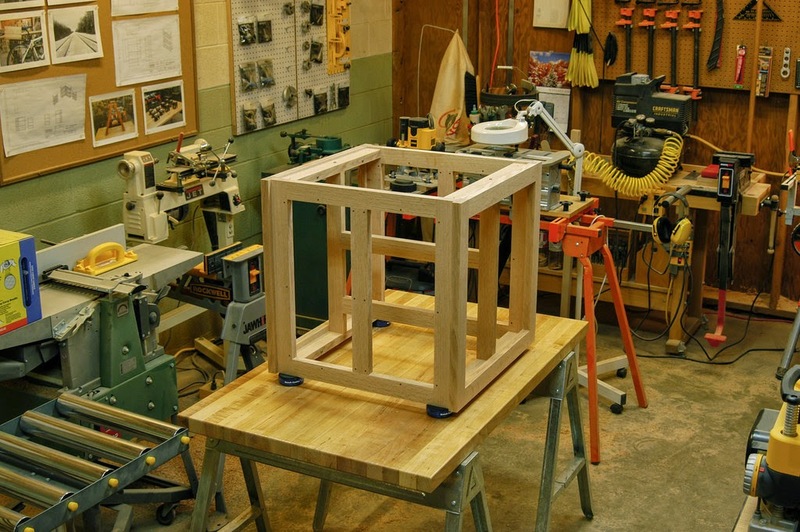 I wanted to find a common scalable architecture that could house a series of small instruments in something that resembled a cabinet, yet was not a cabinet at all but namely, a framed structure. So I embarked on that journey by installing a solids modeling program on my laptop computer during the height of the recession, and began to simulate alternative frame-based structural designs that would result in an enclosed cabinet. 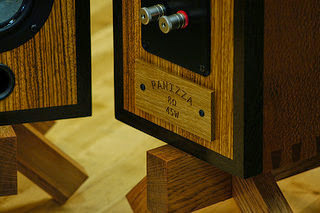 Some people at this point might have made physical models out of wood, but considering that wood is relatively expensive, and the act of actually building things causes expensive tooling to dull and wear out, computer modeling looked like a thankfully welcome cost savings approach to take in a bad economy. I developed what I now call my organ case architecture after a few months of computer design work that mostly took place in some coffee shops and a local pub or two around campus. It soon became clear that I would need to expand my workshop equipment to add capacity, and develop methods to actually build off this new architecture. 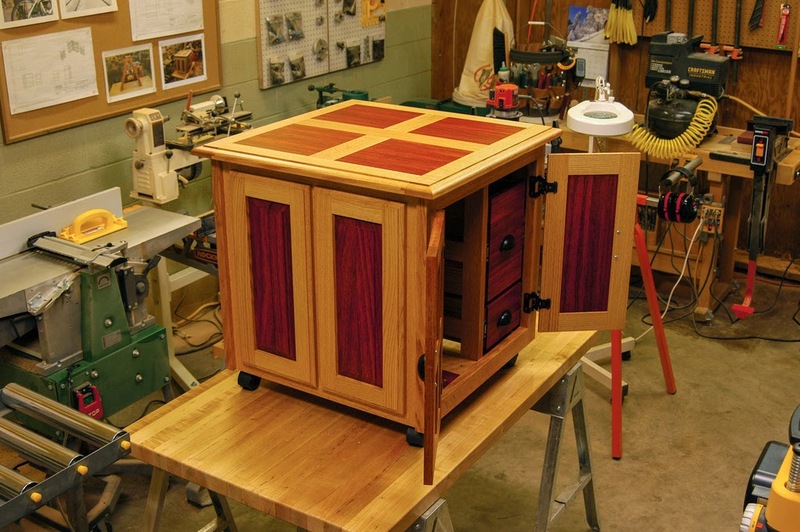 My blog became a record of that journey as I developed and applied methods to trial and produce various techniques needed to build a structurally frame-based cabinet. One or two people who read it realized this, while others thought that I had turned my workshop into a small hobby space. The project I just completed is the first to approximate my take on organ case architecture in a small cabinet design. I say approximate because it was altered somewhat to scale it down to an end-table sized object. A future project will scale up to something that fully incorporates the architecture as originally planned, and will put my adaptive shop to work on building a project I developed it to build. This journey took a few years to complete, but if the cabinet photos here are any indication, the results are well worth the effort. I now have a design language from which to further develop and build both client and consignment work.